Books, barbells, and beauty products. And life. What would you like to see? Running is my fun thing! Muscle & Mirth--use code "acciobeastmode"! I am someone who tans ridiculously easily even at the mere hint of sunshine, so I don't really have any use for this product, but... hey cool? Definitely something I want to try. I don't know how much of a split ends problem I actually have since I've had a pixie cut on and off for the last couple of years and get my hair cut pretty much every month. It says "argan & hemp oil therapy," so even if it doesn't do anything split-ends-y to my hair, maybe it will still do some good anyway. Well, ColourPop, you SURE know how to impress a girl! 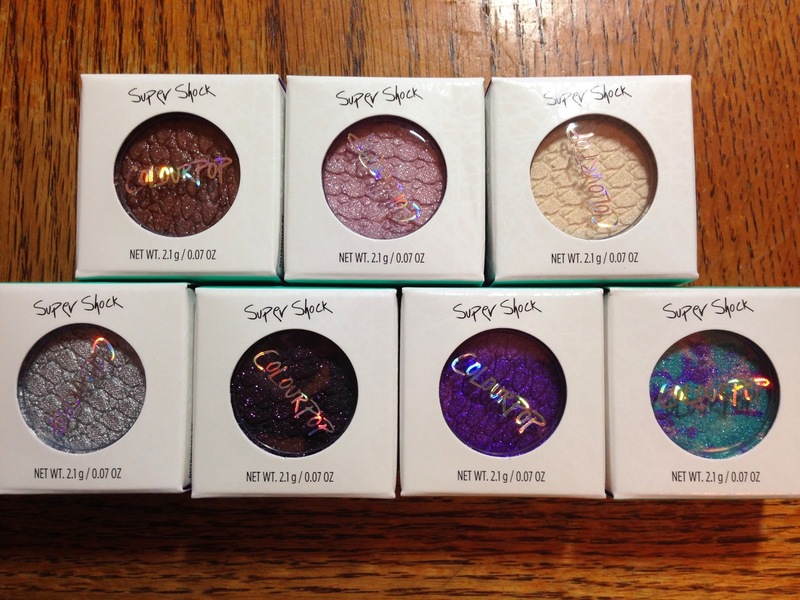 3) The actual product itself, their Super Shock Shadows, are awwwwwwwesome. Okay! It's been a little while since my last book update, but that's because I haven't been reading much these last two weeks - I've been learning a new craft (needlepoint), sucking terribly at videogames, and dealing with a bad summer cold. But I did read a few things that I wanted to update about, and there are a couple books coming out this week that I am very excited about as well. 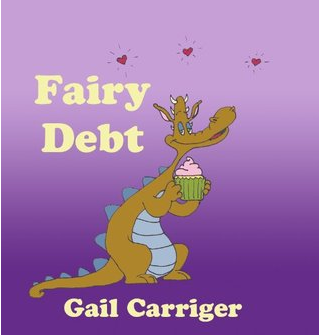 "Fairy Debt" is an adorable short story by one of my favorite authors, Gail Carriger, with all the cheekiness and tea typically found in her works. Bella Fugglecups is a young fairy tasked with repaying her mother's debt to the king, since he saved her life once. Since she's not a full-fledged fairy yet (and therefore cannot be anyone's fairy godmother), the only power she really has is the ability to bake/help other people's baked good turn out well. Reluctantly she agrees to be a jester in the king's court. Welcome to my personal blog, Editions of Me. This is where you will find posts mostly about running/lifting/fitness and general thoughts about life. If you're looking for my latest book reviews, you can find them at http://www.transitiveverve.com. All my old bookish posts will stay here so you can still find them. 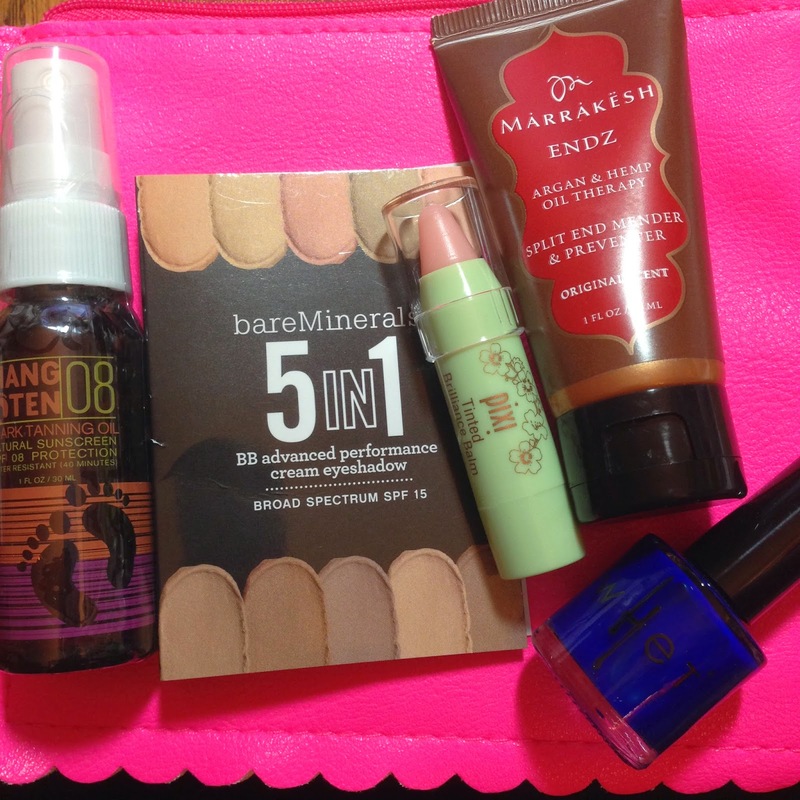 If you're looking for my latest beauty reviews, you can find them at http://www.vivreglam.com. All my old beauty posts will stay here so you can still find them. Questions? Feel free to contact me!